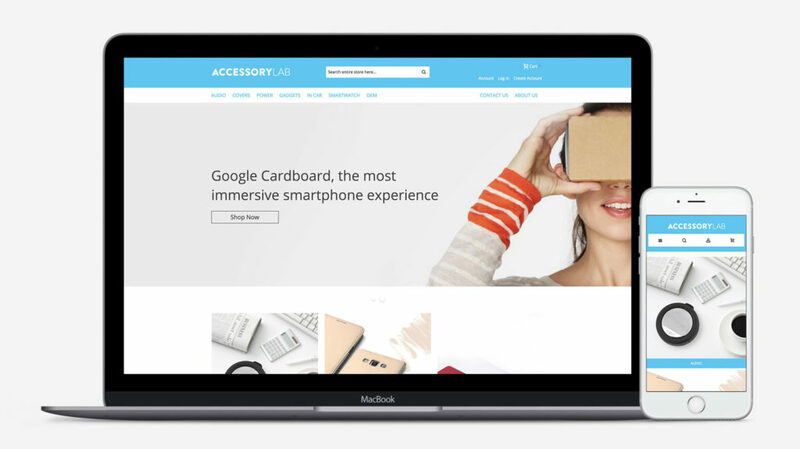 Accessory Lab is an innovative gadget supplier, bringing beautifully designed and packaged products to the EU - both online and high street customers. We built a responsive website, to pick up leads for the brands they were distributing, as well as a b2b ordering portal. We setup the contact forms so that the leads generated by the website are also integrated directly into Accessory Lab’s CRM software. We included toggles between inc and ex-vat prices, with different pricing structures set up for different customer segments. Products are also sold with tiered pricing to encourage higher Average Order Values.